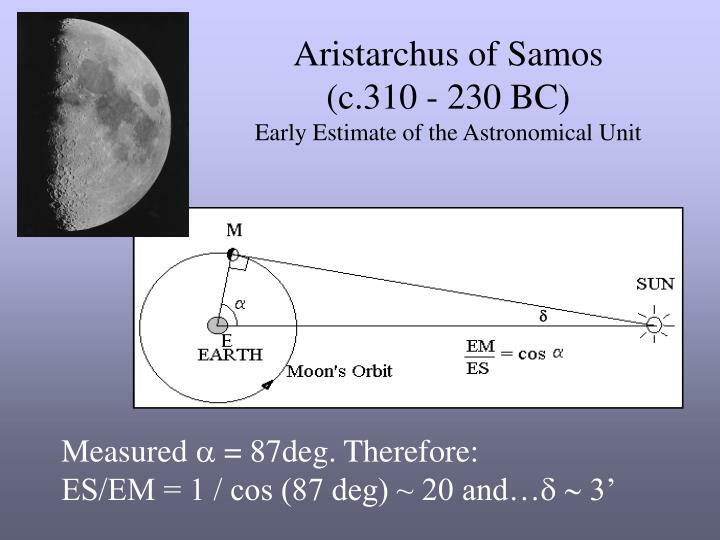 Earliest records of observation date back to Babalonians ~3000 B.C. 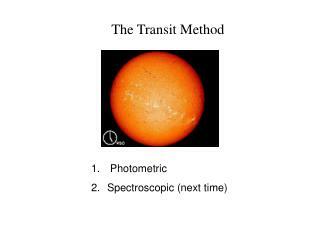 First telescopic observations - Galileo, 1610. 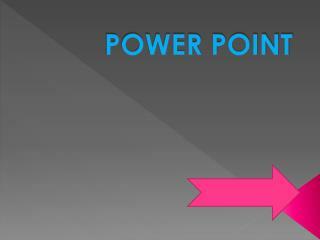 Cynthiae figuras aemulatur mater amorum. 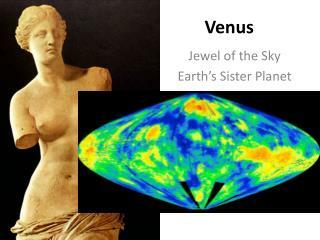 Translated: "the mother of love [Venus] emulates the figures of Cynthia [the Moon]." 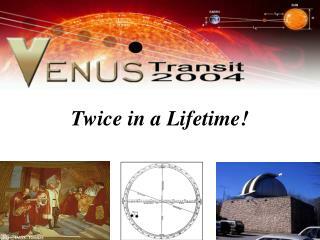 Venus’ Role in HistorySize of the Solar System - Revealed! 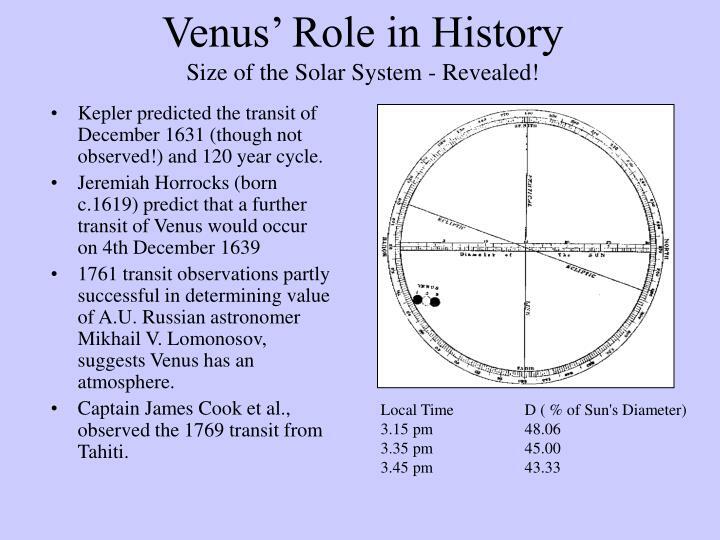 Kepler predicted the transit of December 1631 (though not observed!) 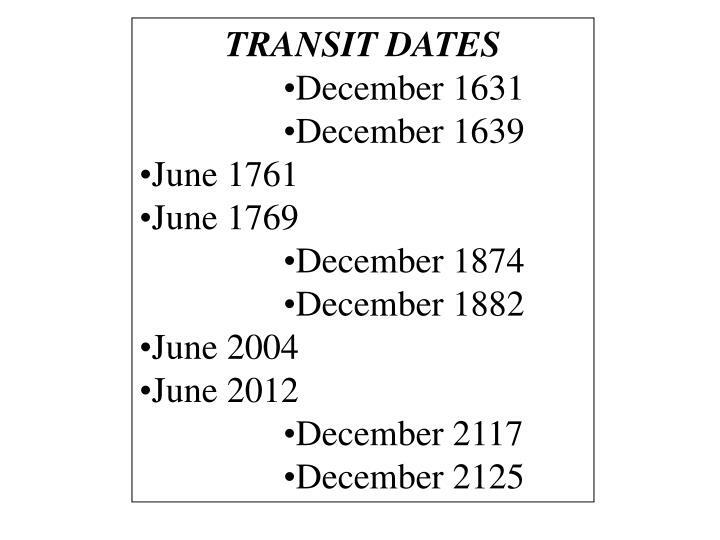 and 120 year cycle. 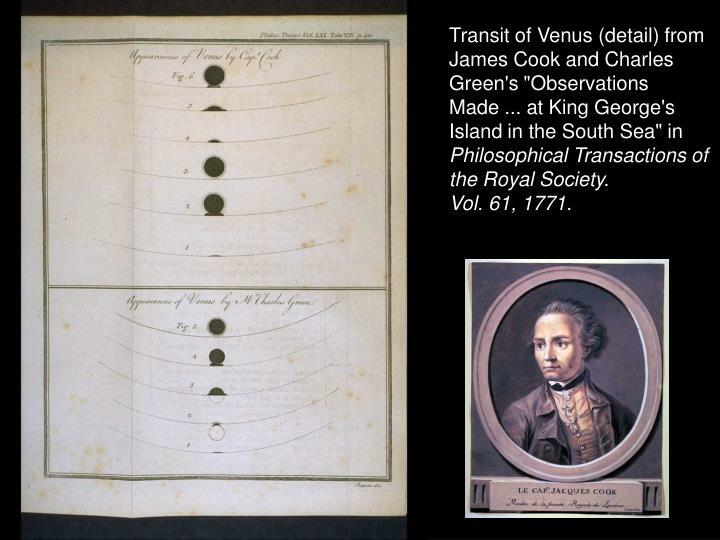 1761 transit observations partly successful in determining value of A.U. 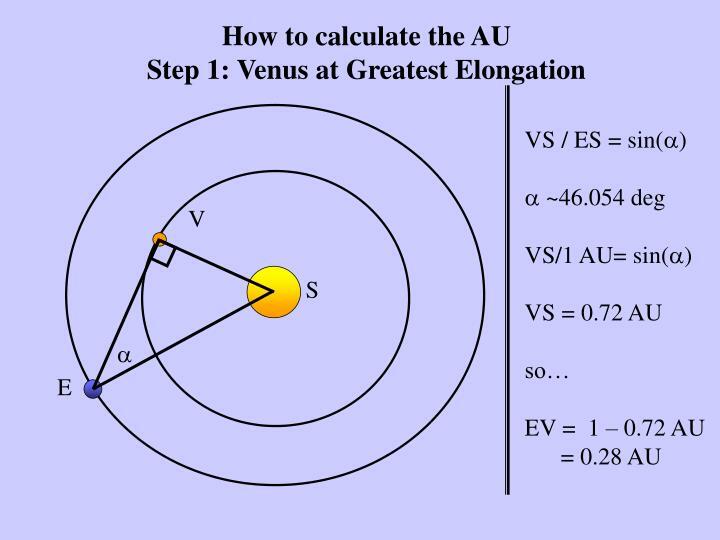 Russian astronomer Mikhail V. Lomonosov, suggests Venus has an atmosphere. 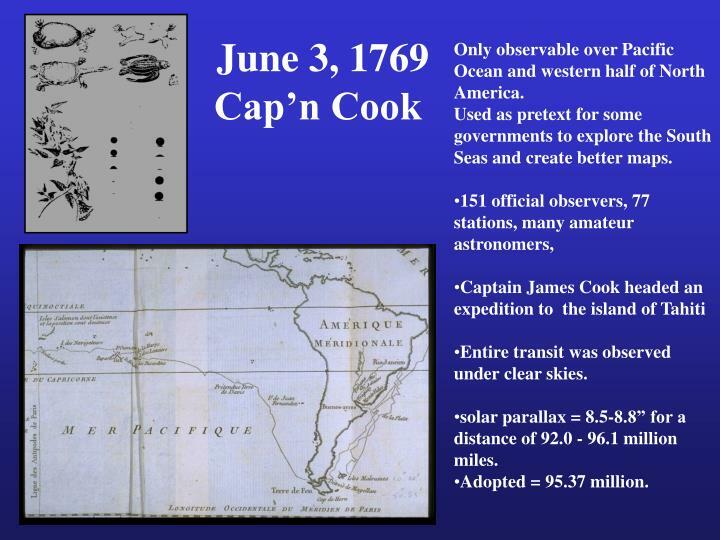 Captain James Cook et al., observed the 1769 transit from Tahiti. 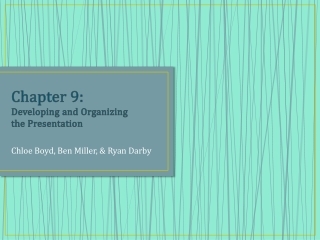 PHILOSOPHICAL TRANSACTIONS VOL. 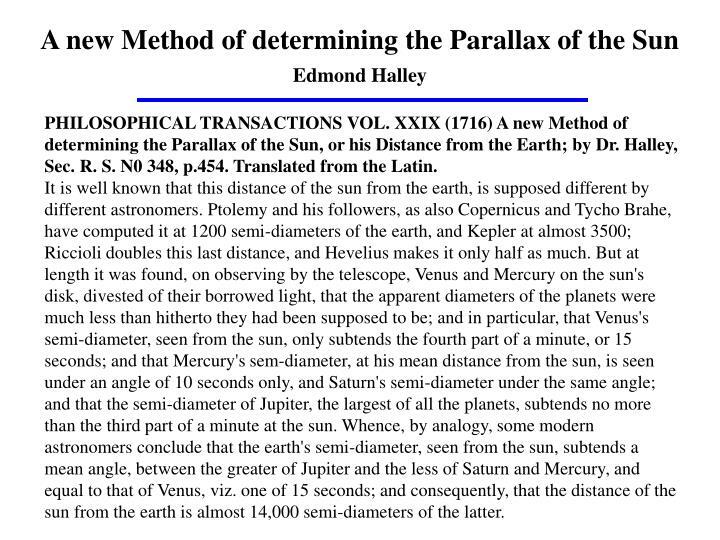 XXIX (1716) A new Method of determining the Parallax of the Sun, or his Distance from the Earth; by Dr. Halley, Sec. 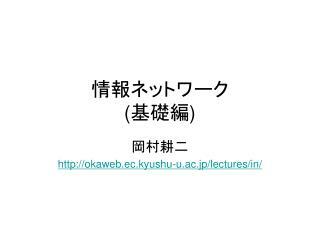 R. S. N0 348, p.454. 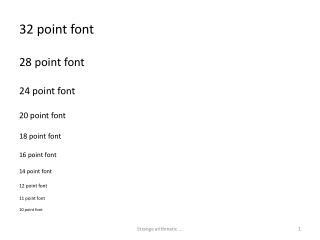 Translated from the Latin. 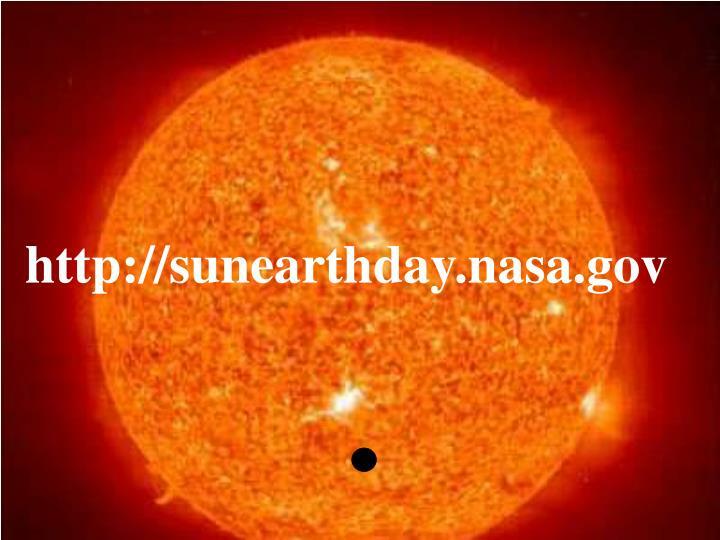 It is well known that this distance of the sun from the earth, is supposed different by different astronomers. 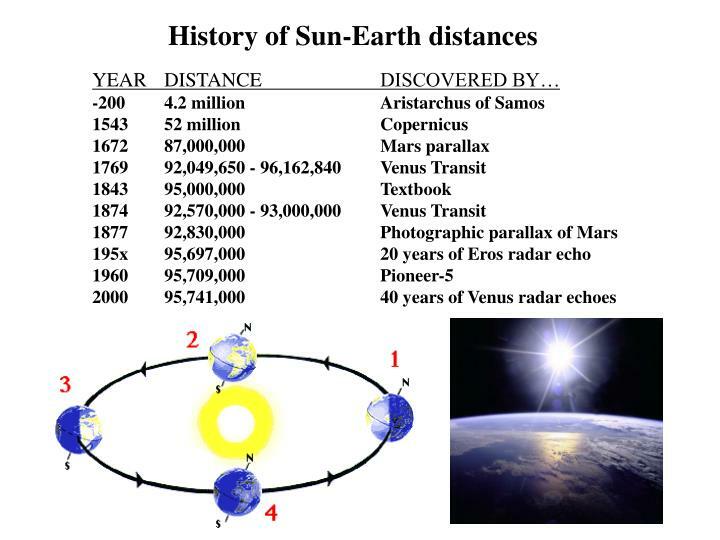 Ptolemy and his followers, as also Copernicus and Tycho Brahe, have computed it at 1200 semi-diameters of the earth, and Kepler at almost 3500; Riccioli doubles this last distance, and Hevelius makes it only half as much. 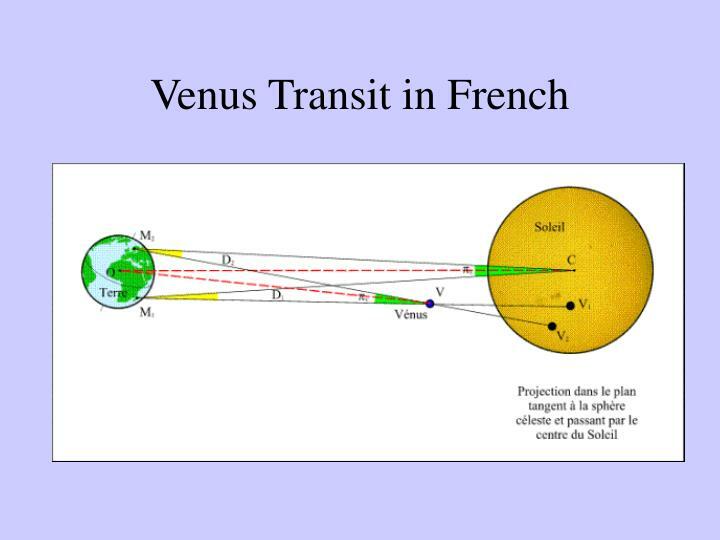 But at length it was found, on observing by the telescope, Venus and Mercury on the sun's disk, divested of their borrowed light, that the apparent diameters of the planets were much less than hitherto they had been supposed to be; and in particular, that Venus's semi-diameter, seen from the sun, only subtends the fourth part of a minute, or 15 seconds; and that Mercury's sem-diameter, at his mean distance from the sun, is seen under an angle of 10 seconds only, and Saturn's semi-diameter under the same angle; and that the semi-diameter of Jupiter, the largest of all the planets, subtends no more than the third part of a minute at the sun. 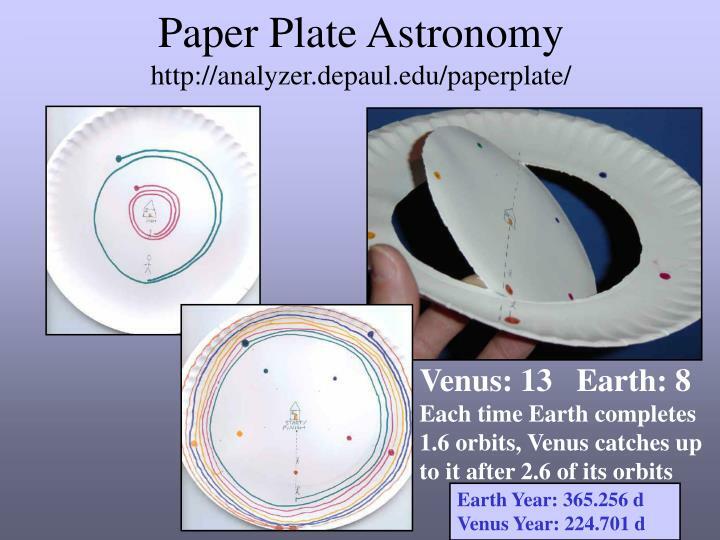 Whence, by analogy, some modern astronomers conclude that the earth's semi-diameter, seen from the sun, subtends a mean angle, between the greater of Jupiter and the less of Saturn and Mercury, and equal to that of Venus, viz. 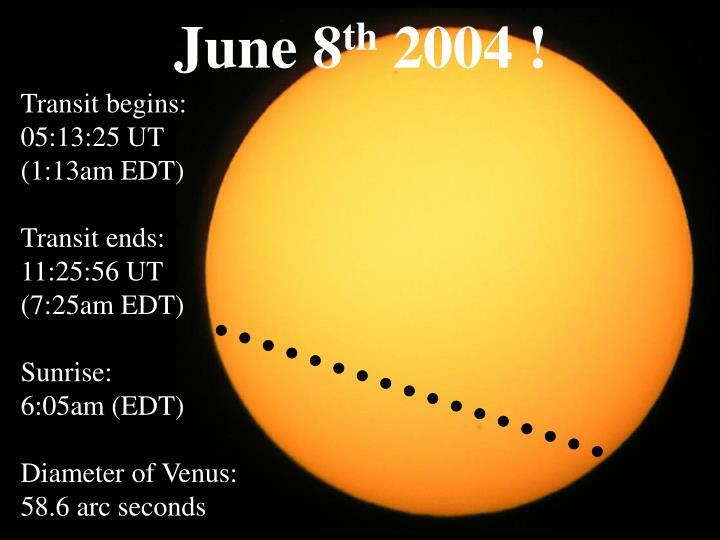 one of 15 seconds; and consequently, that the distance of the sun from the earth is almost 14,000 semi-diameters of the latter. 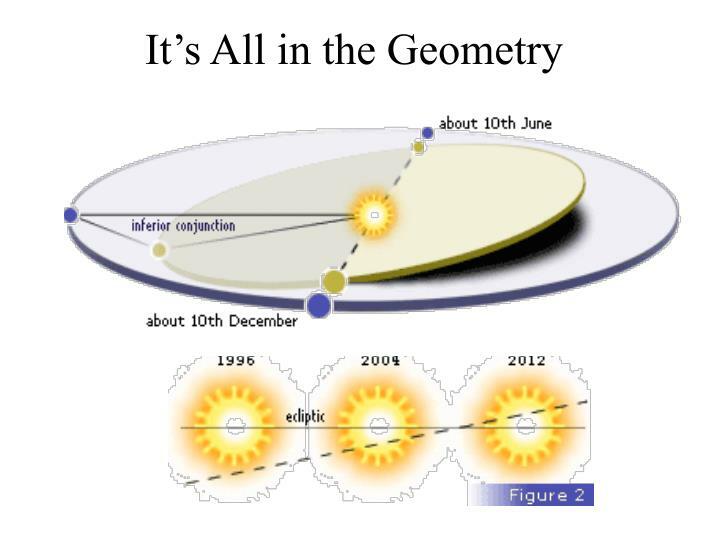 There are no records to suggest that anyone ever observed this event. 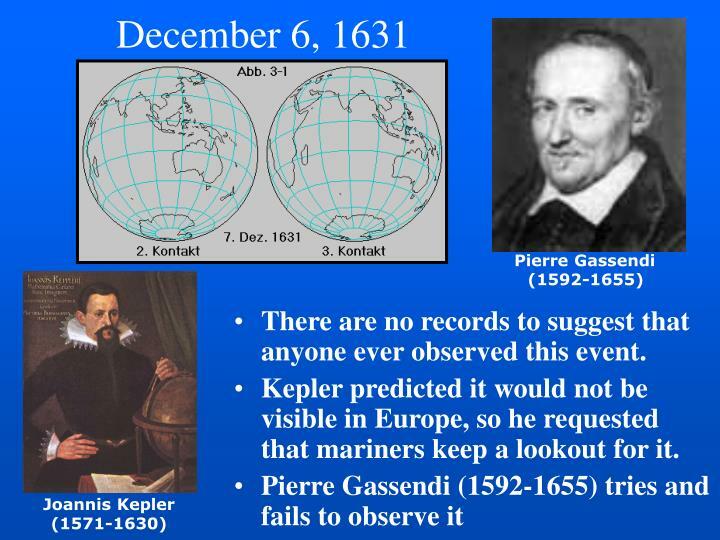 Kepler predicted it would not be visible in Europe, so he requested that mariners keep a lookout for it. 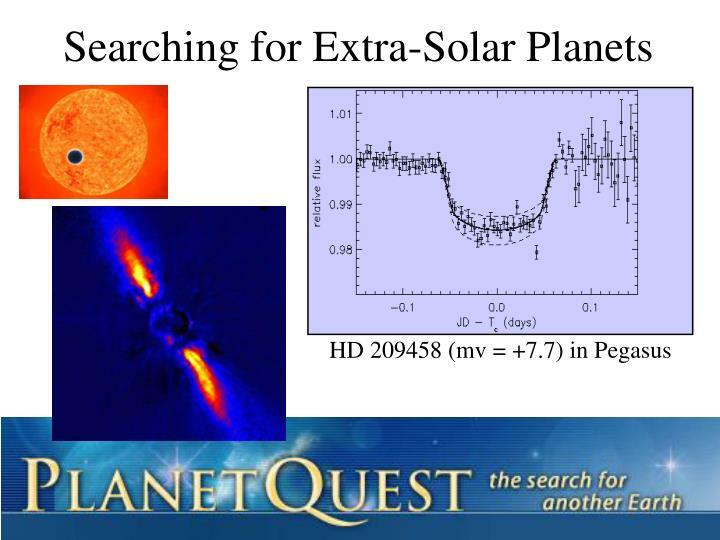 Discovered this transit because Kepler had not allowed for observer parallax. 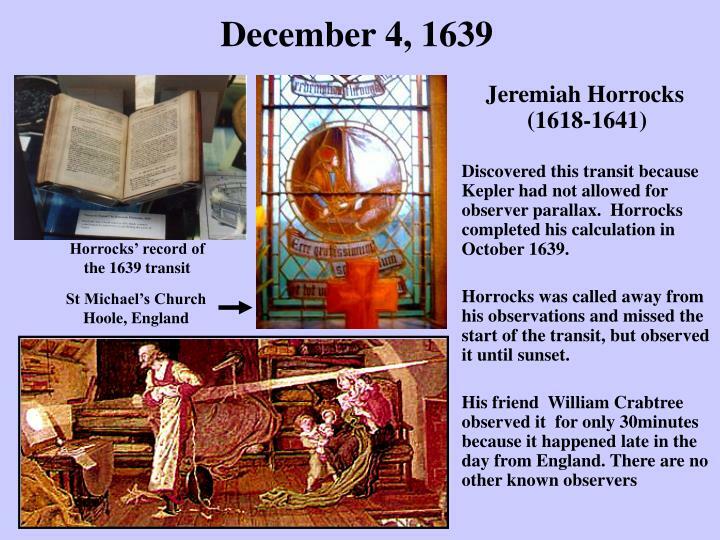 Horrocks completed his calculation in October 1639. 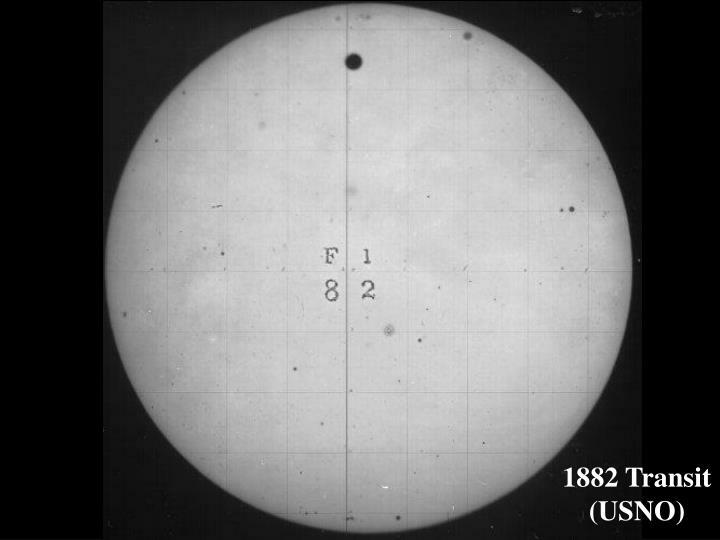 Horrocks was called away from his observations and missed the start of the transit, but observed it until sunset. 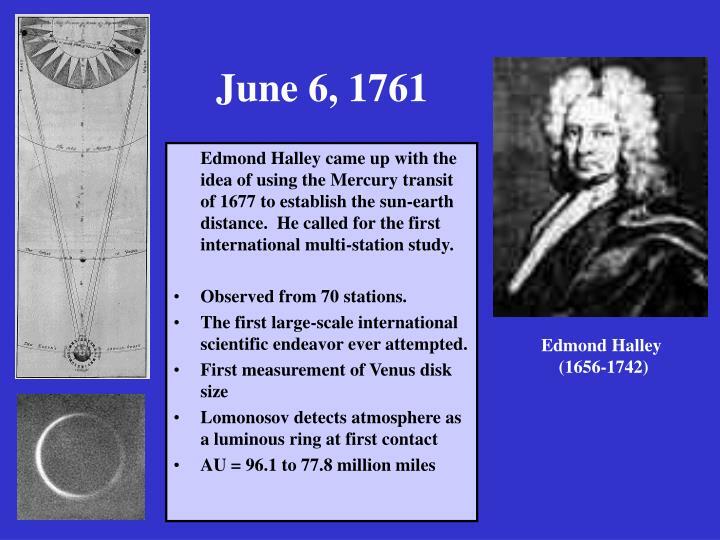 Edmond Halley came up with the idea of using the Mercury transit of 1677 to establish the sun-earth distance. 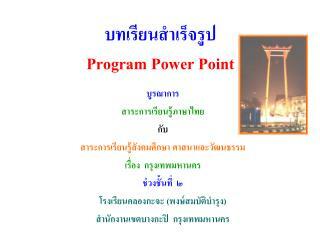 He called for the first international multi-station study. 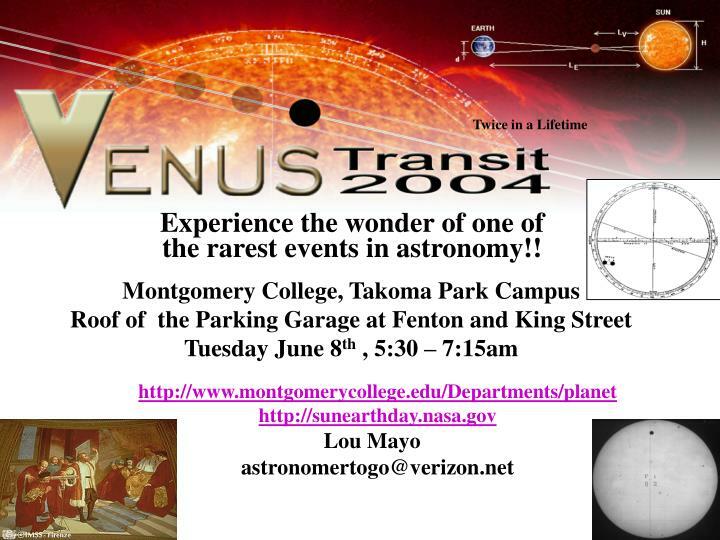 The first large-scale international scientific endeavor ever attempted. 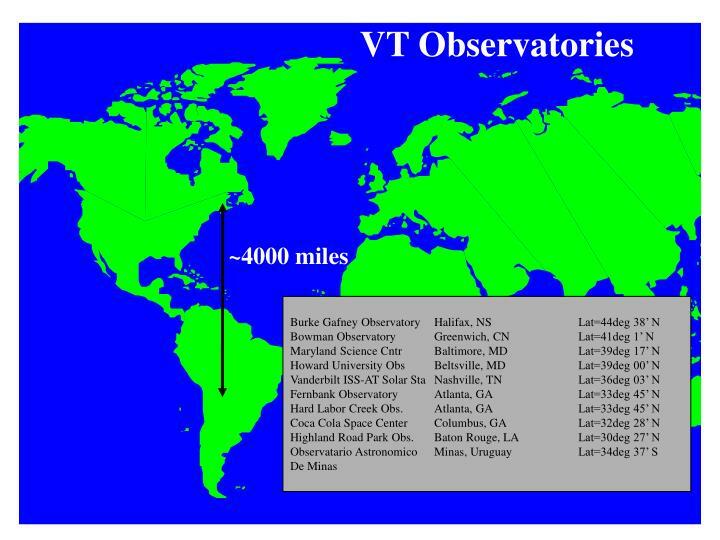 Only observable over Pacific Ocean and western half of North America. 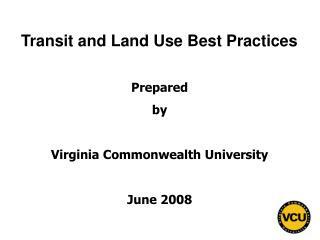 Used as pretext for some governments to explore the South Seas and create better maps. 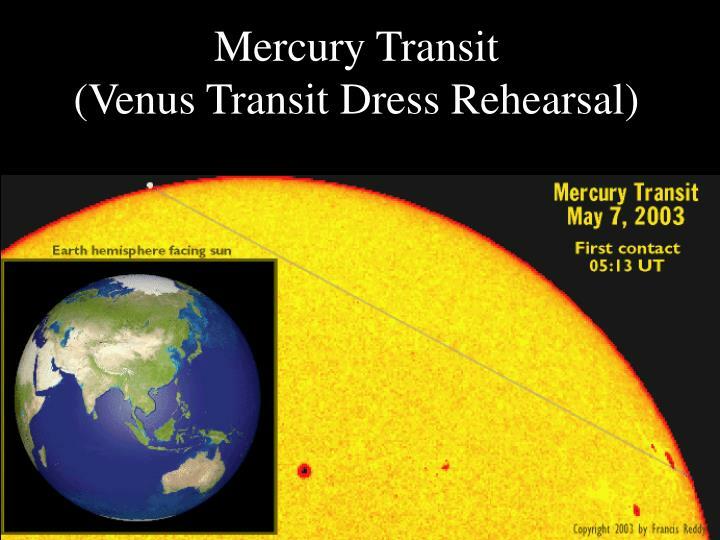 Entire transit was observed under clear skies. 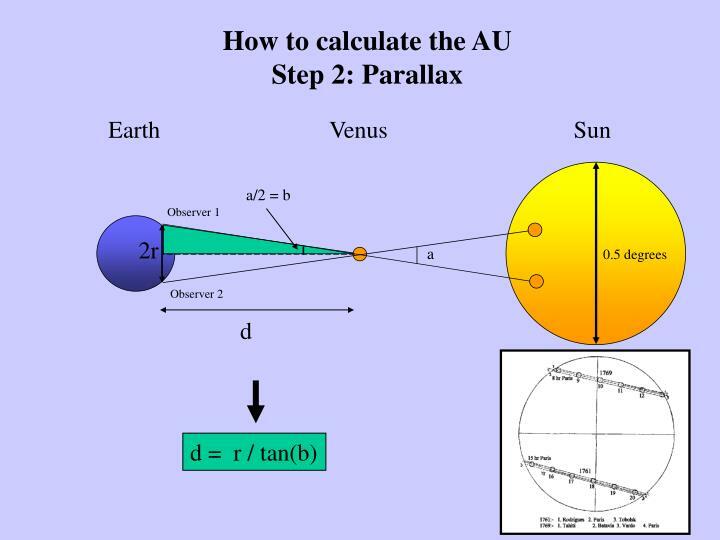 solar parallax = 8.5-8.8” for a distance of 92.0 - 96.1 million miles. 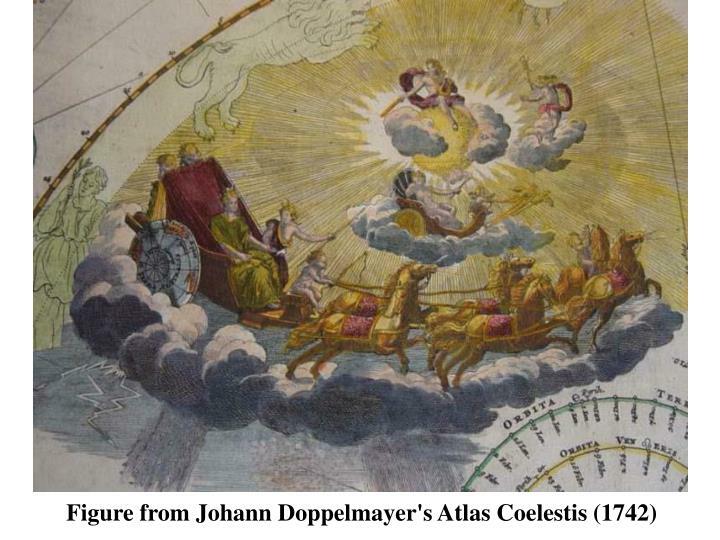 Made ... at King George's Islandin the South Sea"inPhilosophical Transactions of the Royal Society.Vol. 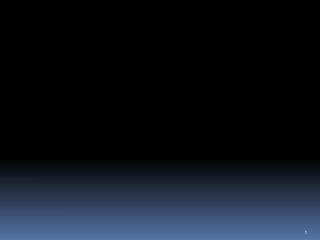 61, 1771. 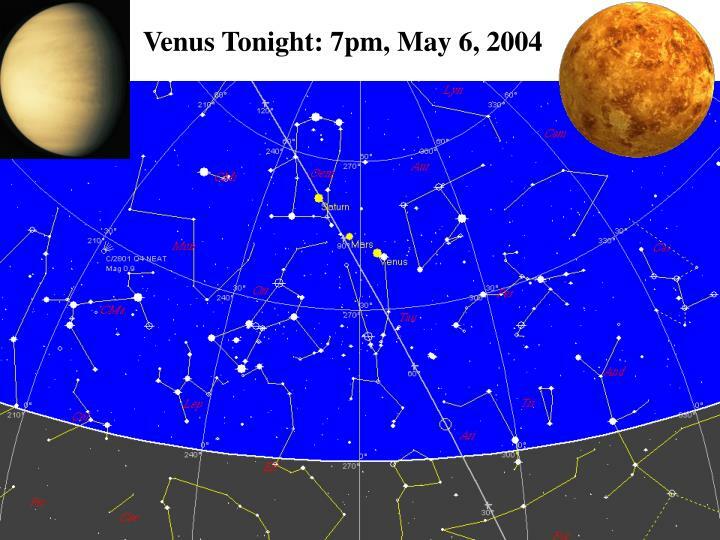 Venus described as identical to earth with animal and plant life. 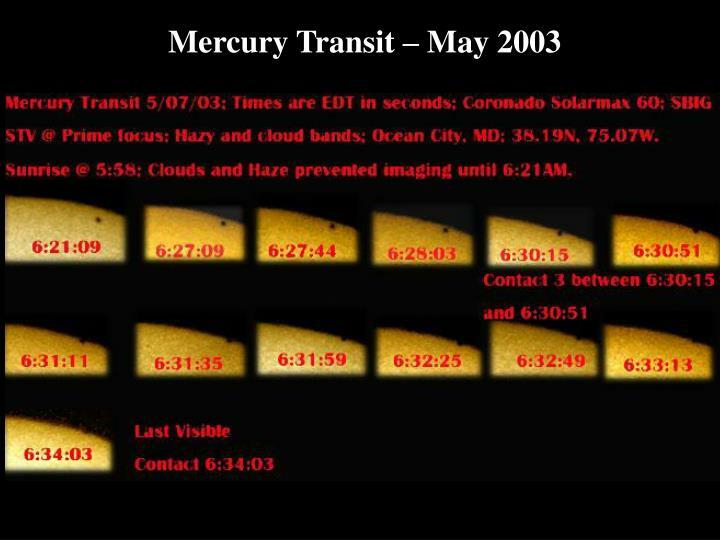 No natural satellites ever seen during previous transits. 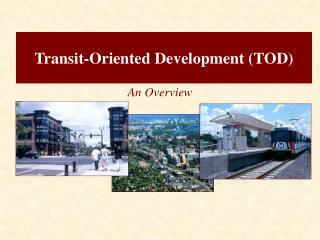 Extensive media coverage generated enormous public interest. 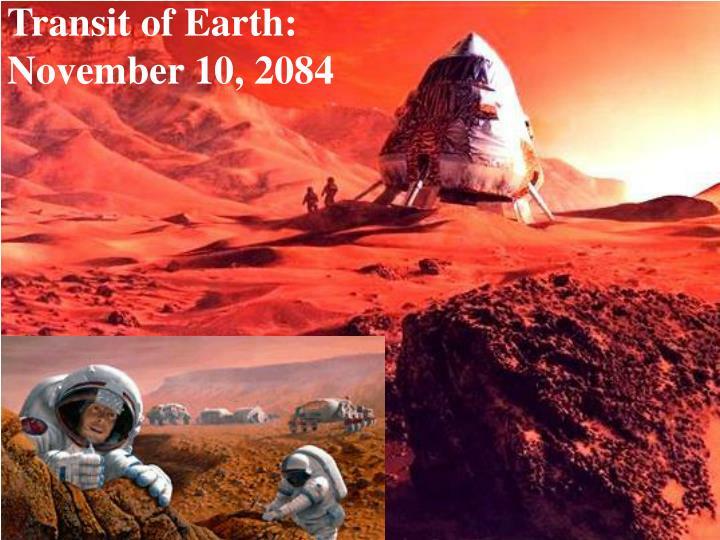 Congress appropriates $175,000 for expeditions. 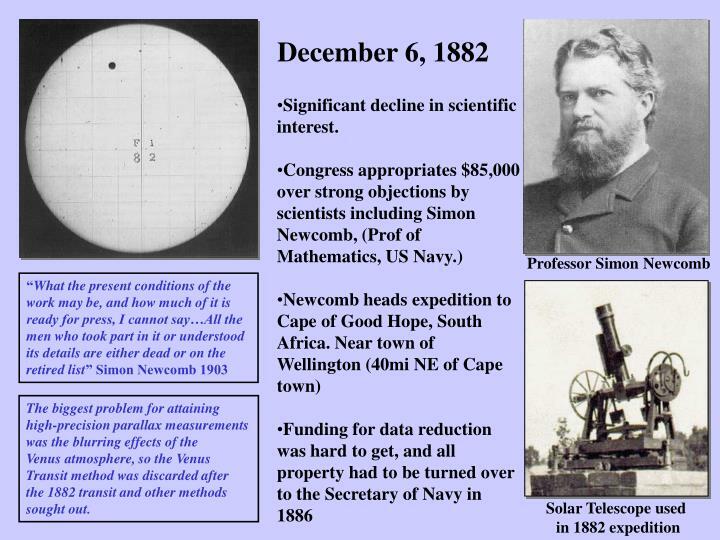 Significant decline in scientific interest. 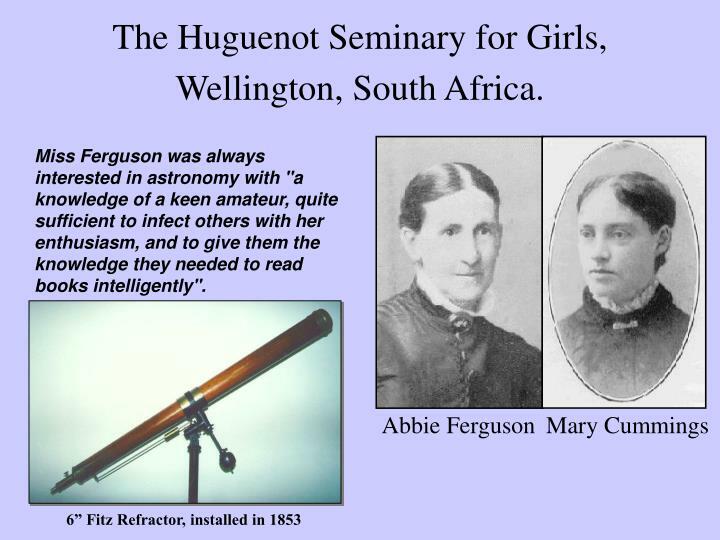 The Huguenot Seminary for Girls, Wellington, South Africa. 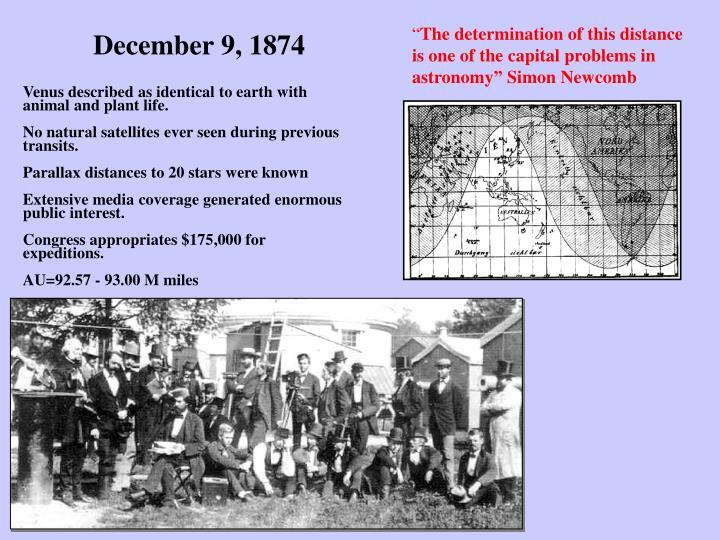 Miss Ferguson was always interested in astronomy with "a knowledge of a keen amateur, quite sufficient to infect others with her enthusiasm, and to give them the knowledge they needed to read books intelligently". 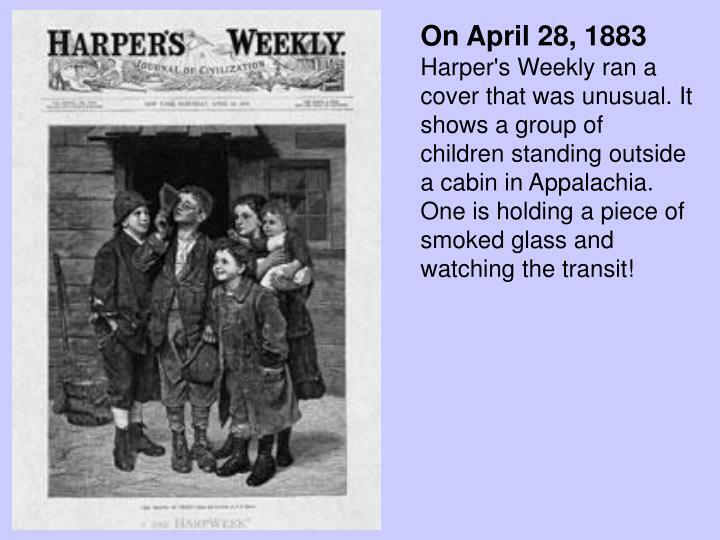 On April 28, 1883 Harper's Weekly ran a cover that was unusual. 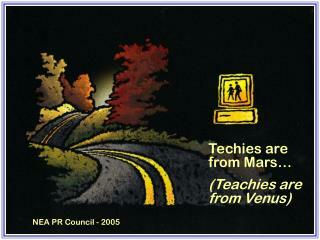 It shows a group of children standing outside a cabin in Appalachia. 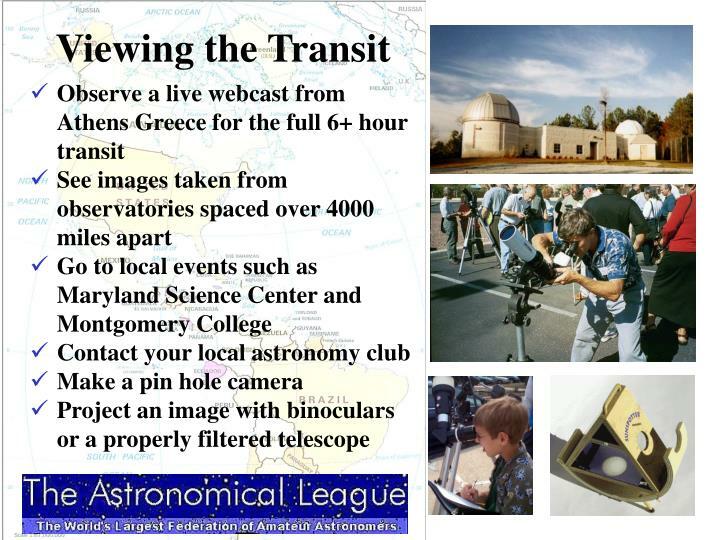 One is holding a piece of smoked glass and watching the transit! 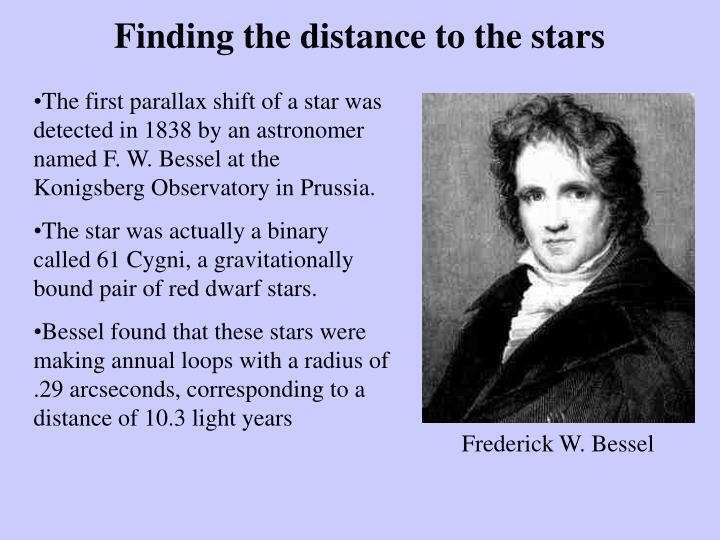 The first parallax shift of a star was detected in 1838 by an astronomer named F. W. Bessel at the Konigsberg Observatory in Prussia. 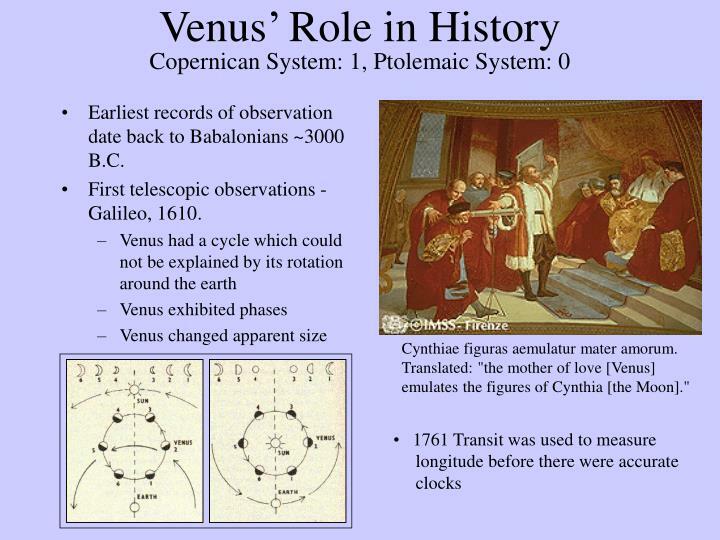 The star was actually a binary called 61 Cygni, a gravitationally bound pair of red dwarf stars. 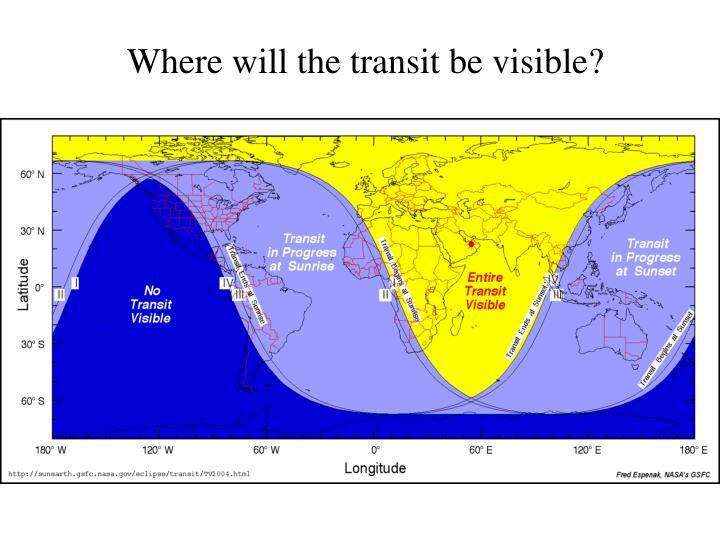 Where will the transit be visible? 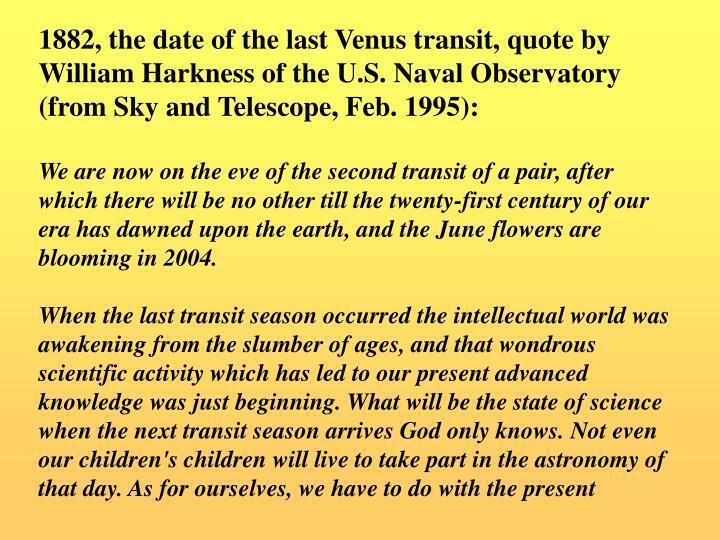 We are now on the eve of the second transit of a pair, after which there will be no other till the twenty-first century of our era has dawned upon the earth, and the June flowers are blooming in 2004. 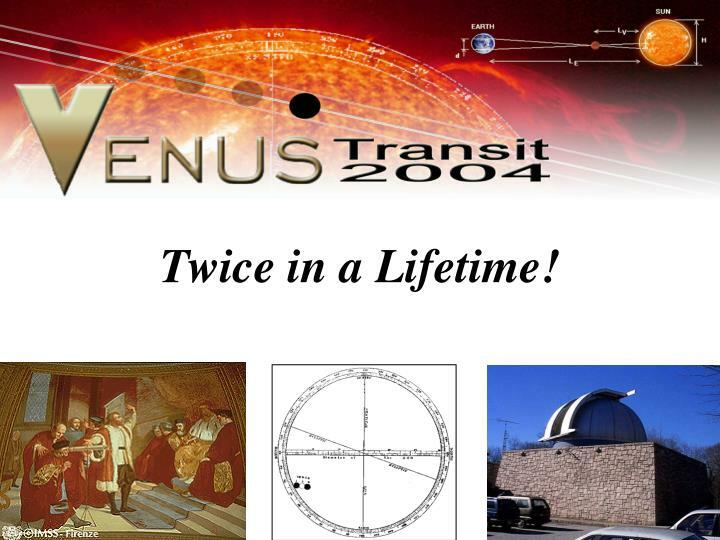 Experience the wonder of one of the rarest events in astronomy!! 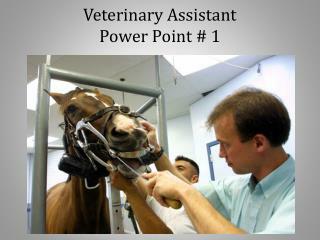 Veterinary Assistant Power Point # 1 -. 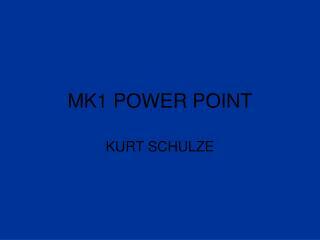 ambubag - 001. anesthetic machines 002. animal clipper - 003. autoclave - 004. autoclave tape indicator - 005. backhaus towel clamps - 006. balling gun - 007. bands (castration/docking: 008. 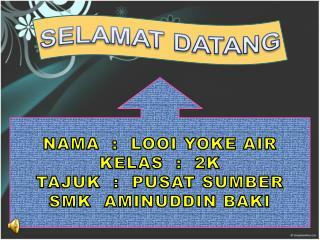 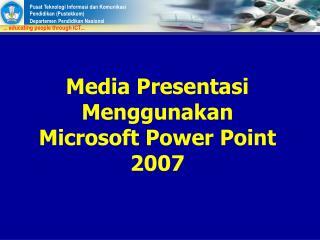 MS Power Point -. 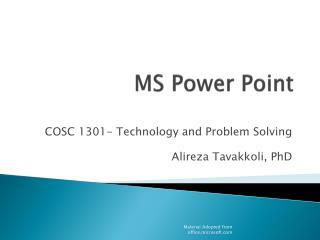 cosc 1301- technology and problem solving alireza tavakkoli, phd. 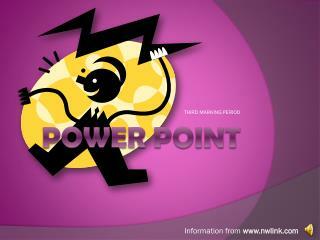 creating a power point presentation. 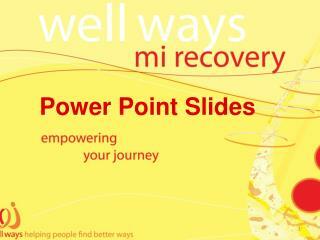 goals create slides and add text. 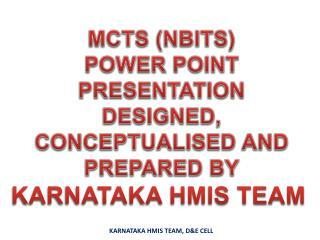 insert pictures and other content. 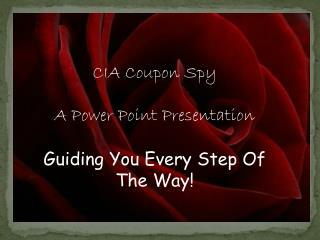 apply a theme for the presentation's overall look.